Arsenal defender, Thomas Vermaelen, says he is absolutely delighted to be working with the club’s new assistant manager, Steve Bould. 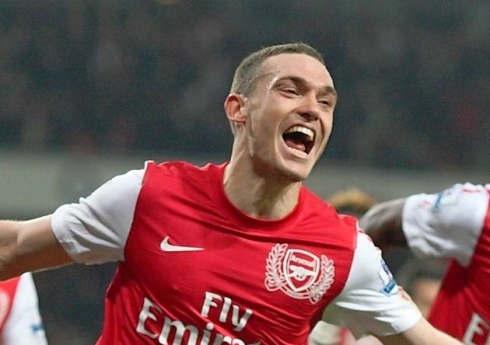 After Pat Rice retired at the end of the 2011/2012, Arsene Wenger appointed the 49-year-old, and Vermaelen is of the opinion that it was a great choice. The Belgian centre back, also asserted that the Gunners have been working hard during pre-season, and are almost ready for the new campaign. “We have to get the shape of the team right. We have been working on it throughout pre-season and we are focusing on that.